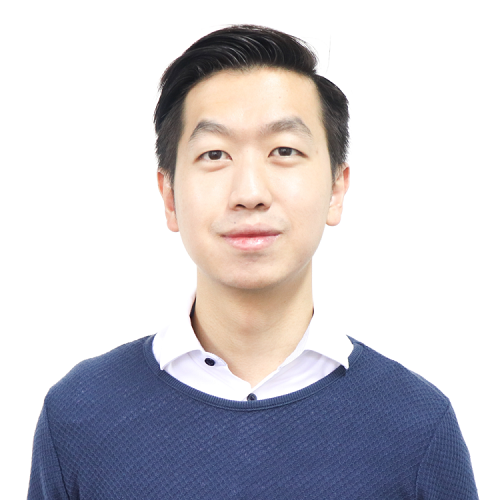 Yi Ming Ng is a Partner at TRIVE (Previously known as TRi5 Ventures), an early stage Southeast Asia (SEA) focused Venture Capital firm based in Singapore. TRIVE invest in technology startups from Seed to Series A rounds of funding. Over the last 7 Years, TRIVE has advised more than 800 startup founders across Southeast asia and supported more than 50 startups in various domains including Deep Technologies, Blockchain, Artificial Intelligence, Data Science, Marketplaces and FinTech. He was also previously part of the Regional Business Analytics Team at AIG where he worked closely with Insurance experts to lead innovative data driven solutions for implementation across Asia Pacific. Prior, he was developing eCommerce strategy at Alibaba-backed, Lazada. Yi Ming graduated with First Class Honours from Imperial College London and has attended Harvard University and Peking University.